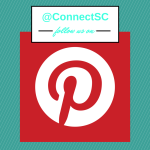 Welcome to the South Carolina Homeschooling Connection. 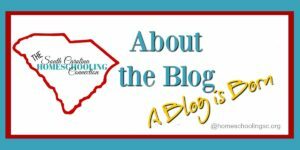 This blog started because our homeschool rights came under fire in 2013 with H3478. 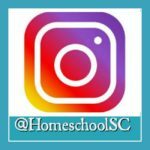 The bill proposed to eliminate 3rd option Accountability Associations in South Carolina which serve over 10,000 homeschoolers. The motivation behind the bill was to supposedly prevent child abusers from “hiding” under homeschool law. 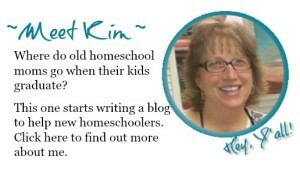 This effort was based on a case that the so-called homeschoolers were not actually registered as homeschoolers at all. They were truant and were already involved with the DSS system for child neglect. H3478 would not have solved the problem it proposed to solve. However, the bill served as a wake-up call to the homeschool community that we must be vigilant and proactive about our rights. It was a wake-up call to me, personally. I began to network with a grassroots effort to defeat the Bill H3478 and vote out the Representative Doug Brannon, who sponsored it. The Bill died in committee at the end of the 2013 session. And Doug Brannon ran for re-election unopposed that year. In June 2016 primary, Brannon was finally defeated by Josiah Magnuson. But, we must never get comfortable in our isolated homeschool bubbles. We must continue to work together…and so this blog was born to help keep us connected. 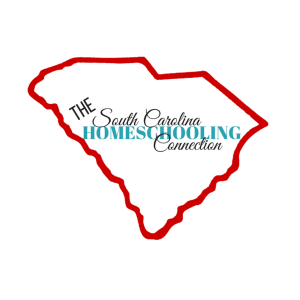 Our Mission: Provide resources that inspire excellence, promote respect, and improve communication among homeschoolers in SC. 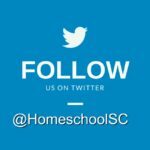 We respect the differences among homeschoolers. We recognize that we have different political views, different religious preferences, and different educational philosophies. We can stand united to protect our rights to homeschool. 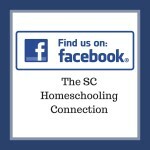 We aim to communicate the best of what is going on in homeschooling in SC. We should be aware of trends in education and politics that affect homeschooling. We cannot get comfortable in our little bubble, just being busy doing what we’re doing. We strive for excellence. We celebrate one another by cross-promoting the efforts and accomplishments of groups and individuals. I have accidentally found myself “in charge” here. I tried to give away the responsibility or at least share it. But, it’s become one of those projects that fits the story of Everyone, Someone, Anyone, and No one. There’s more work to be done, and I guess that leaves me “in charge” or at least “to blame.” I’m glad you’re here with me, now! Everyone thought that Anyone could do it, but No-one realised that Everyone wouldn’t do it. It ended up that Everyone was upset with Someone because No-one did what Anyone could have done.